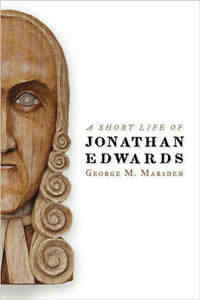 A short life of Jonathan Edwards is an excellent biography by George Marsden that is “meant to be read and enjoyed as well as studied.” Marsden offers an introductory look at Jonathan Edwards’ life, accomplishments, and work and studies him as a crucial figure in the Great Awakening and leading up to the American Revolution. Marsden makes the interesting choice of comparing and contrasting Benjamin Franklin with Jonathan Edwards throughout this biography. Edwards’ growth and evolution is contrasted with Franklin, who was one of the leading Enlightenment thinkers and politicians of the time. This book-long comparison grounds Edwards’ life in broader colonial America, and contrasts his Puritan beliefs with the secular Enlightenment thinkers of the time. Though Jonathan Edwards is well-known as a prominent American theologian, this book tracks his development and growth, his relationship with the church of Northampton, and his broader role in the Great Awakenings of the 18th century. Though nothing surprising or shocking is unearthed, Marsden does a solid job of working through Edwards’ life and the major points in it. This book can almost be considered an intro to Marsden’s larger biography, Edwards, which runs to over six-hundred page. In short, A Short Life is well worth the read. 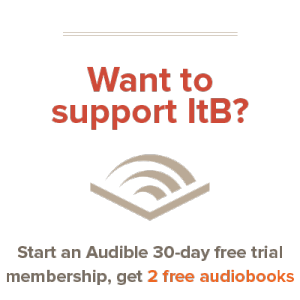 Marsden does justice to Edwards’ life, bring up major events in the theologian’s life. Especially intriguing is the frequent comparisons between Franklin of the Enlightenment and Edwards of the Awakening, and placing these figures within the broader picture of pre-revolution North America. A Short Life is a solid read, well worth the time.